Get your mobile news fix. We’ve gathered together some of this week’s biggest mobile tech stories. Apple already uses 3D imaging tech in its front-facing cameras, but at the moment, it’s solely used to power iPhone’s facial-recognition feature. 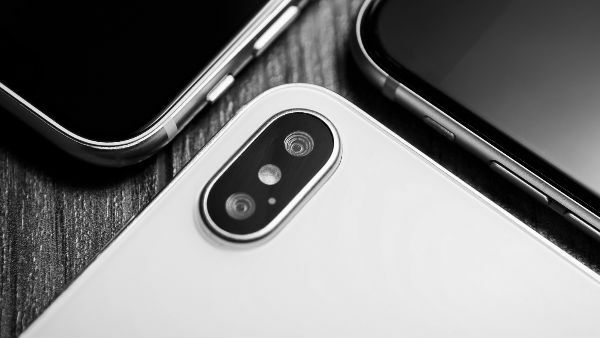 According to a report from Bloomberg, people familiar with the plans have confirmed that Apple will be using its 3D laser imaging tech to vastly improve iPhone’s rear-facing camera. The long-range 3D camera is designed to scan the environment and create a virtual three-dimensional reconstruction of the real world, giving you better quality photos thanks to more accurate depth scanning. We’ve known for a while that Apple is working hard to improve its augmented reality technology, and this new addition to the camera will also allow for much better environment mapping and placement of virtual objects. There’s also been speculation that an Apple VR headset is just around the corner. And with the latest 3D camera news, it’s likely that a VR headset will also include some serious AR tech too. One thing’s for sure, whatever Apple decides to unveil next, it’ll be big news! Now TV is an increasingly popular streaming service from Sky. It lets users access premium channels like Sky Atlantic and Discovery Channel, plus choose from hundreds of movies from Sky Cinema. Users pay monthly for the services they want, so no lengthy contracts - get access to what you want, when you want. And the latest app update gives you the added option of downloading your favourite shows and movies to your device. Perfect for watching while on the go. Last week was a big one for OPPO, China’s leading smartphone manufacturer, with the unveiling of three new phones – the RX17 Neo, RX17 Pro and the Find X. 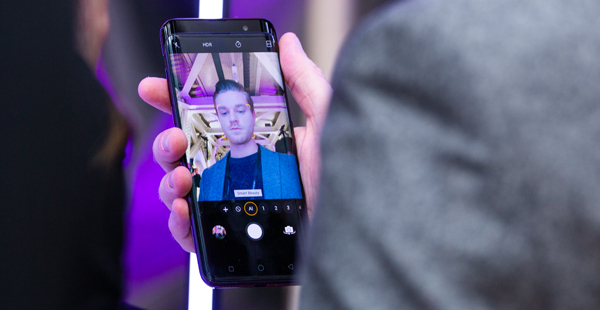 The standout phone of the event was the OPPO Find X, which features a true edge-to-edge 6.4-inch screen thanks to the revolutionary camera design. When it’s not in use, the camera is completely hidden but tap the camera app and the lens emerges from the top of the phone. The hidden camera isn’t just a gimmick either, it features some serious imaging tech. The rear camera features a dual 16MP and 20MP lens while the selfie cam offers a whopping 25MP. Gaming online on mobile will usually put you at a bit of a disadvantage when you’re up against console or PC gamers. That’s simply because the touch-screen controls aren’t as intuitive and easy to use as a dedicated controller. Thankfully Epic Games knows this and has issued an update that will level the playing field between mobile and console gamers. Using a gamepad instead of your phone’s touch-screen will make for a much more enjoyable experience. If you’re an iPhone gamer, you’ll need an MFi (Made For iPhone) controller. Android users, on the other hand, will be able to sync most Bluetooth controllers, even your Xbox pad will work. It’s starting to look more and more likely that we’ll see a few phones with foldings screen before 2019 is done, with quite a few major brands confirming that they’re working on their own versions. The latest name to spark a flexible display rumour is computer giant, Intel. The company was granted a patent in 2017 for a folding device and last week, Forbes revealed more details about what that patent included. 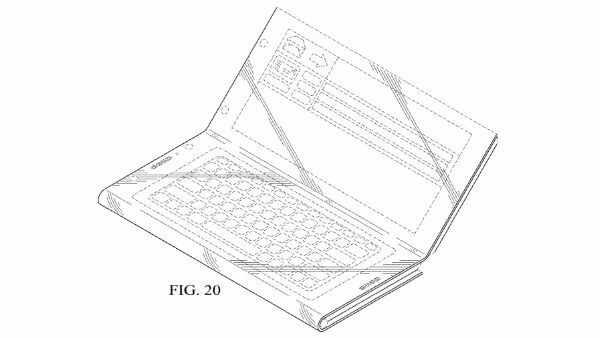 It appears that Intel plans to create more than just a phone - the design features three individual panels which appear to be a standard phone size when folded but unfolds into a large 10 or 12-inch tablet. If there’s one thing that this news confirms for sure, it’s that just about every major phone, tablet and computer manufacturer is taking flexible display tech seriously. Which is great news for us, the consumer, because it looks like we’re about to see a huge range of new devices hit the market in the next few months. What the biggest mobile tech story you’ve seen in the last week? Let us know in the comments below. Gaming on the go: can I use my mobile data?